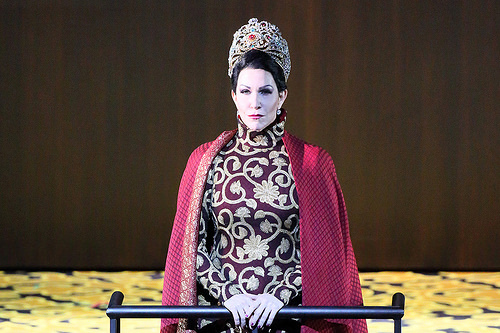 Joyce DiDonato thrills as Rossini's Semiramide. On the Covent Garden stage for the first time in over a century; Rossini's last Italian opera benefits from some spectacular vocal and dramatic fireworks. Rethinking early Verdi: gripping 1847 Macbeth at Buxton. 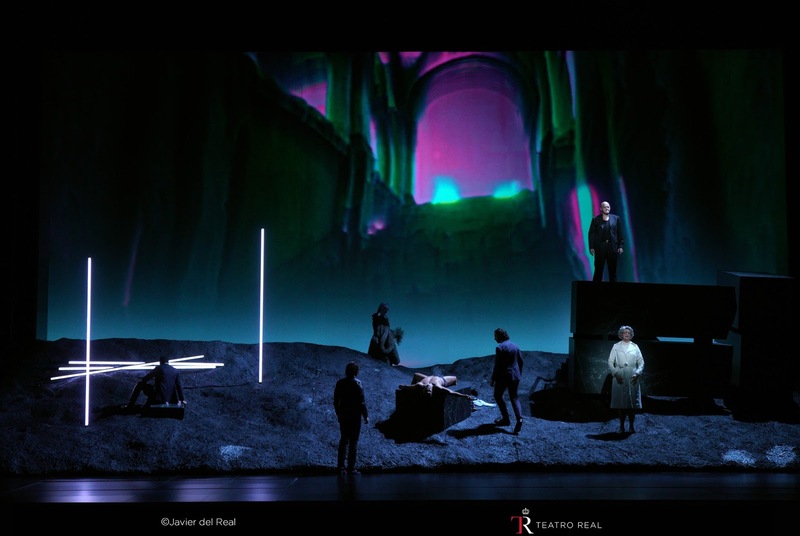 Verdi's original version of Macbeth in a rare staging which brings out the subtlety and complexity of the work directed by Elijah Moshinsky, conducted by Stephen Barlow with Stephen Gadd in the title role. 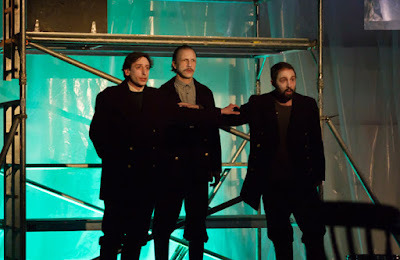 On stage at last: Leoncavallo's Zaza from Opera Holland Park with Anne Sophie Duprels and Joel Montero. Russian Revolution Centenary Concert: Ilona Domnich, Paul Whelan, Nigel Foster & Gabriel Woolf; A rare & intimate evening, first-hand accounts of the Russian Revolution interwoven with song.